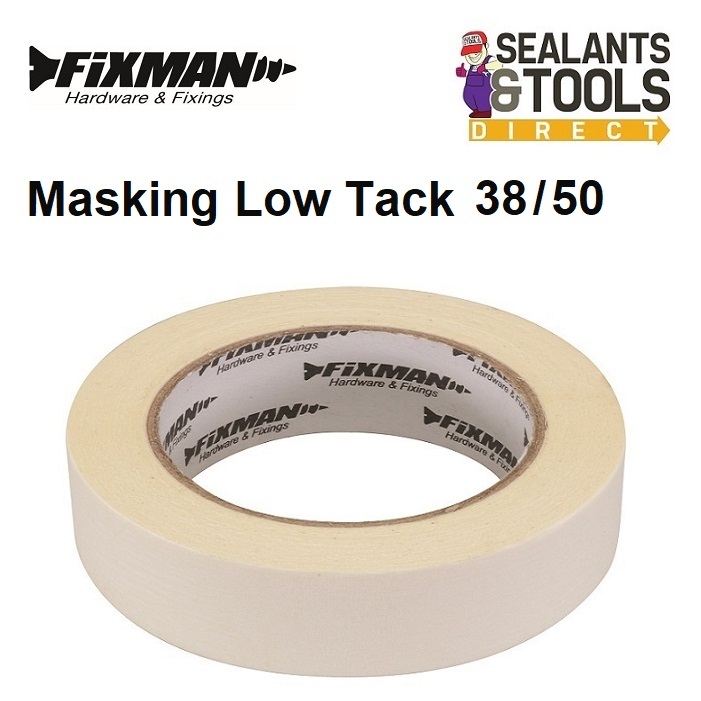 38mm Low Tack tape very easy to remove easy to tear tape. Designed not to damage delicate surfaces. Protects surfaces while decorating painters etc.